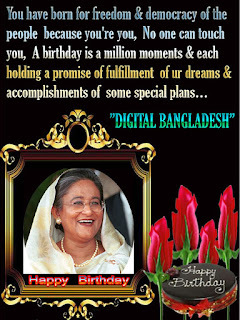 SHEIKH HASINA, Honorable Prime Minister of People's Republic of Bangladesh(2nd term), was born on 28 September, 1947 at Tungipara under Gopalganj district. 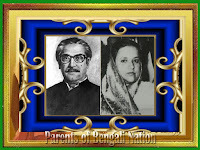 She is the eldest of five children of the Father of the Nation Bangabandhu Sheikh Mujibur Rahman, the founder of independent Bangladesh. 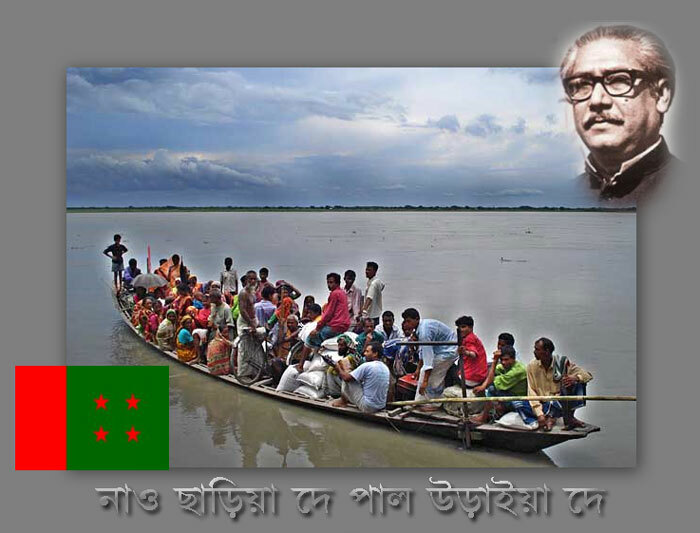 At the call of Sheikh Hasina a large number of people of all walks of life expressed solidarity with the movement at the ‘Janatar Mancha’. 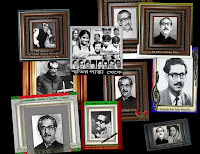 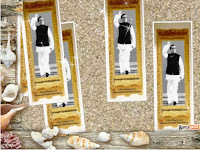 In the Parliamentary election held on 12 June 1996, Bangladesh Awami League emerged as the majority party and she assumed the office of the Prime Minister of Bangladesh on 23 June 1996. 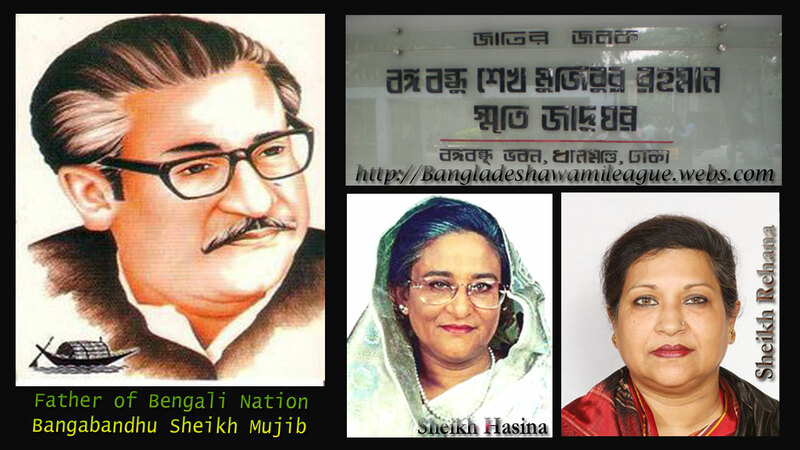 Sheikh Hasina was conferred Degree of Doctor of Law by the Boston University of the USA on 6 February 1997 and Honorary Doctor of Law by the Waseda University of Japan on 4 July 1997. 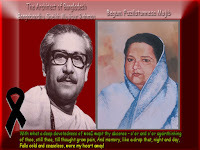 She was also conferred the Honorary Doctorate of Philosophy in Liberal Arts by University of Abertay Dundee of the United Kingdom on 25 October, 1997. 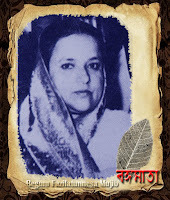 She was conferred Honorary Degree of Desikottama (Doctor of Literature, honoris causa) by Visva-Bharati University of West Bengal, India on 28 January 1999. 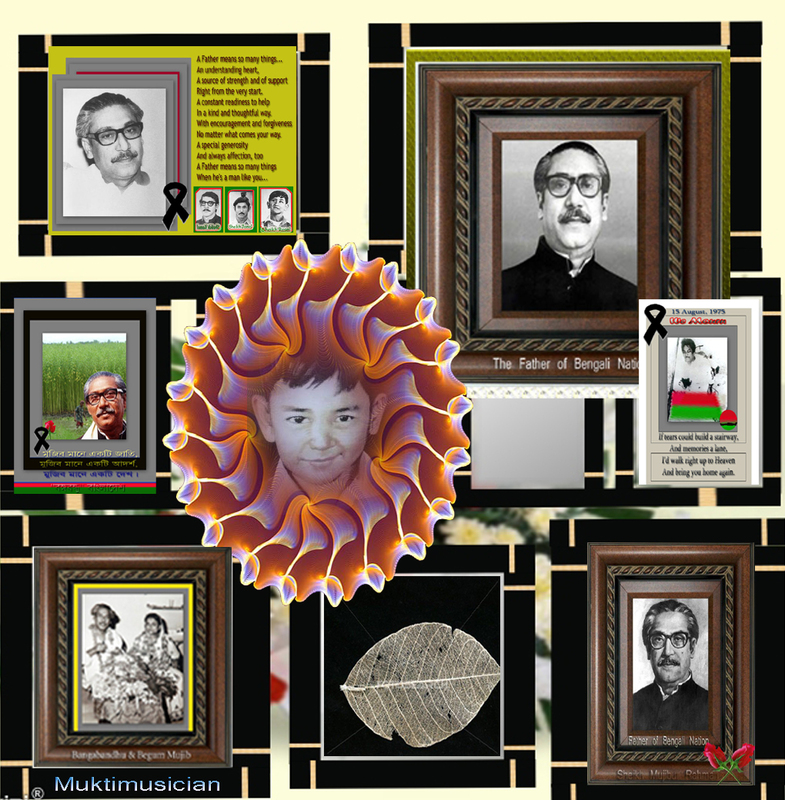 She was also conferred the degree of Doctor of Laws, honoris causa, on the ground of her distinguished creative contributions in the service of society by the Australian National University on 20 October 1999. Dhaka University conferred Honorary 'Doctor of Laws' degree to Sheikh Hasina on 18 December, 1999 for her outstanding contribution towards peace and democracy. 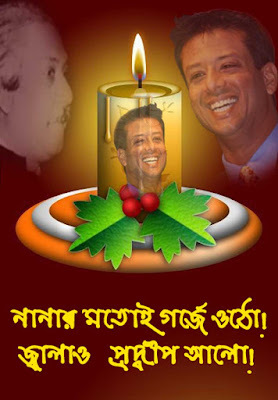 The World famous Catholic University of Brussels, Belgium conferred Honorary Doctorate degree (Doctor Honoris Causa) on Sheikh Hasina on 04 February, 2000 for her decisive role in establishing democracy, protecting human rights and peace. Sheikh Hasina has been conferred Honorary Doctor of Humane Letters by the Bridgeport University, USA on 5 September, 2000. 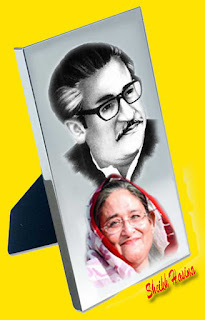 Sheikh Hasina has been awarded UNESCO's Houphouet-Boigny Peace Prize for 1998 for her remarkable contribution to bringing peace through ending the 25 years of conflict in Chittagong Hill Tracts with political courage and statesmanship. Prime Minister Sheikh Hasina received prestigious Pearl S. Buck Award '99 on 9 April 2000 in recognition of her vision, courage, achievements in political, economic and humanitarian fields by Randolph Macon Women's College of USA. 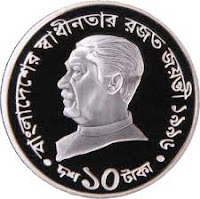 The UN Food and Agriculture Organization (FAO) has been awarded the prestigious CERES' medal to Prime Minister Sheikh Hasina in recognition to her fight against hunger on 02 August, 1999. 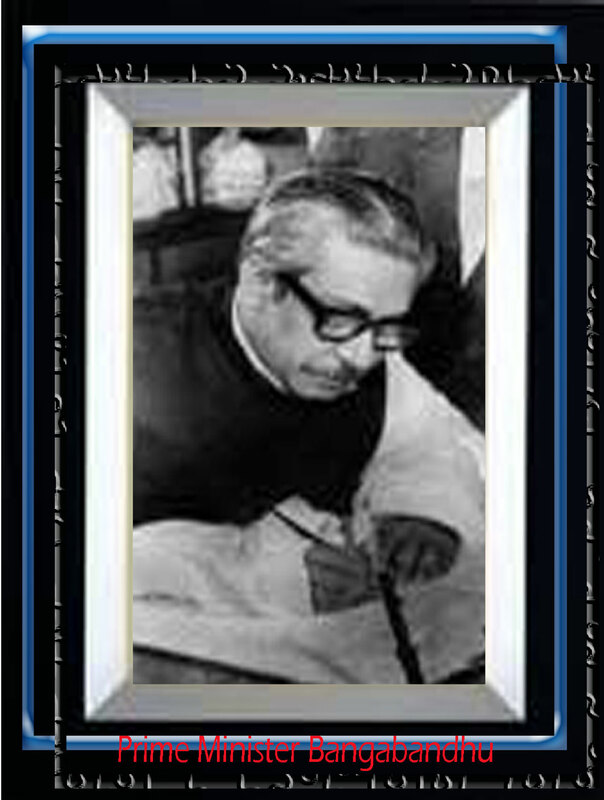 The All India Peace Council awarded her 'Mother Teresa Award' in 1998. 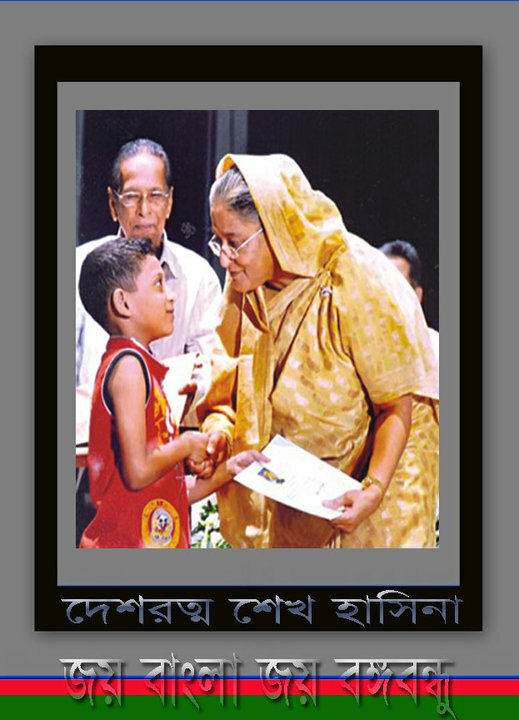 The Mahatma M K Gandhi Foundation of Oslo, Norway awarded Sheikh Hasina ‘M K Gandhi Award’ for 1998 for her contribution towards promotion of communal understanding, non violent religions harmony and growth of democracy at the level of grassroots in Bangladesh. 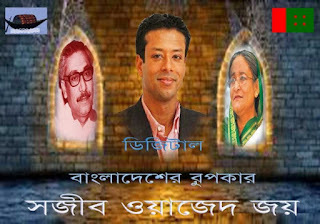 Sheikh Hasina was named Paul Haris Fellow by the Rotary Foundation of Rotary International. 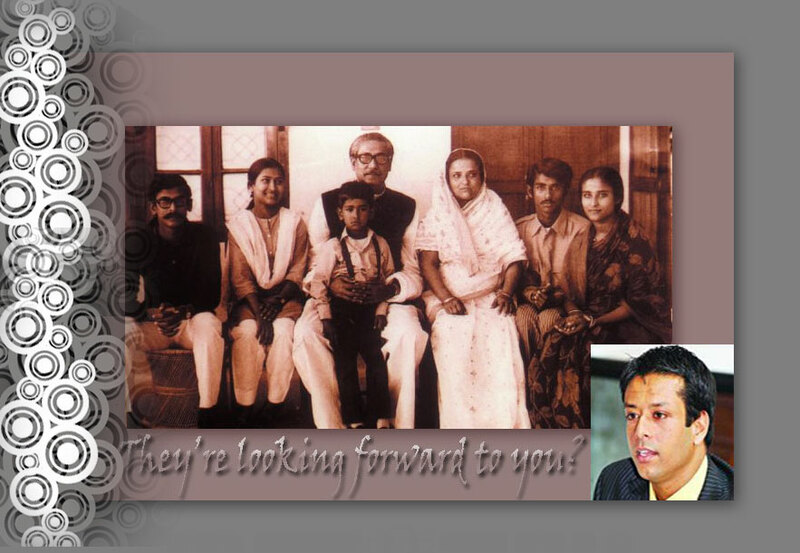 She was also given Medal of Distinction in 1996-97 and 1998-99 and Head of State Medal in 1996-97 by the International Association of Lions Clubs. 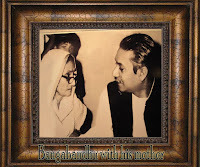 She has authored several books including "Why Are They Street Children", "The Origin of Autocracy", 'Miles to Go", "Elimination of Poverty and Some Thoughts", "People and Democracy", "My Dream My Struggle" and "Development for the Masses." She performed holy Hajj and Umrah several times. 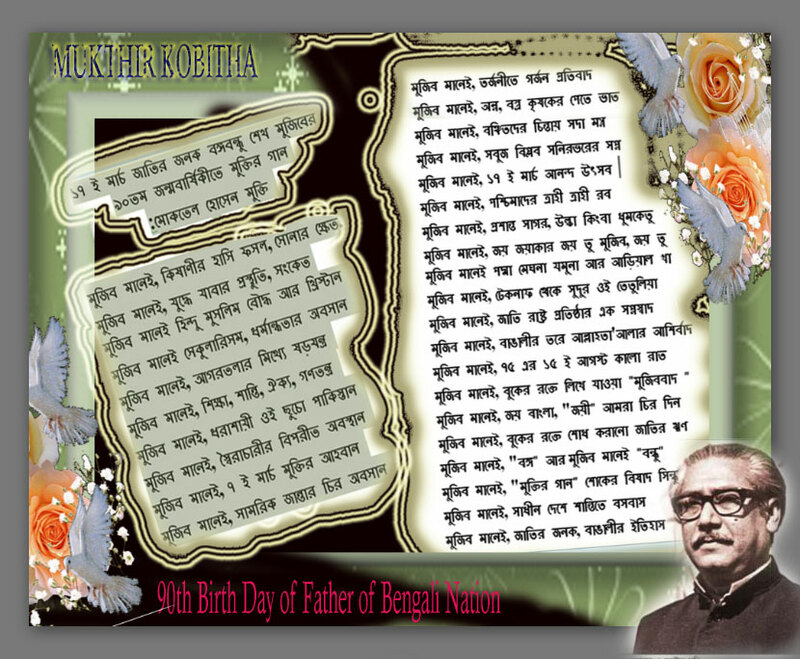 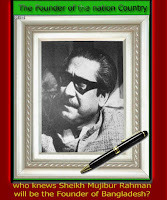 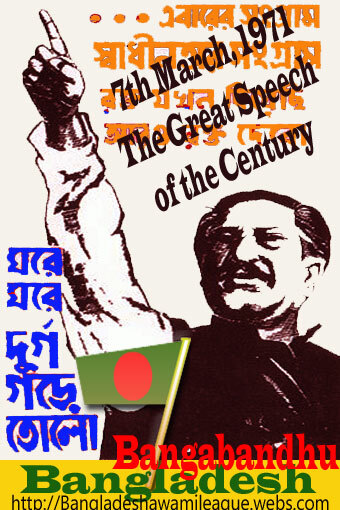 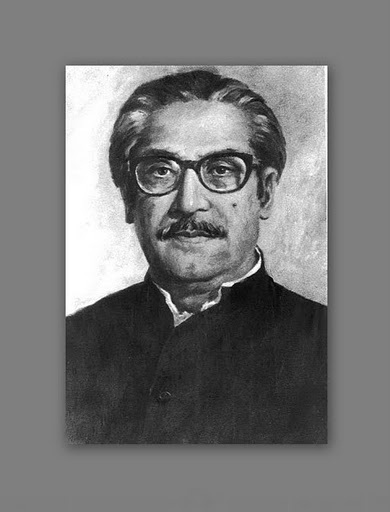 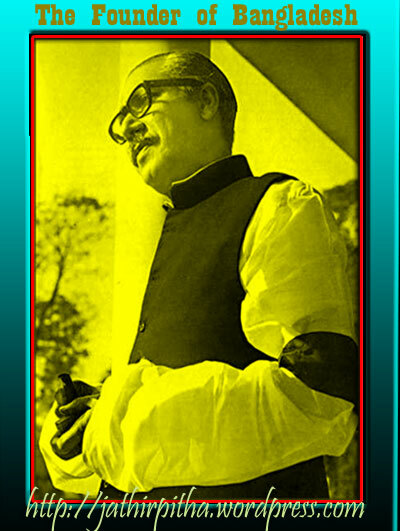 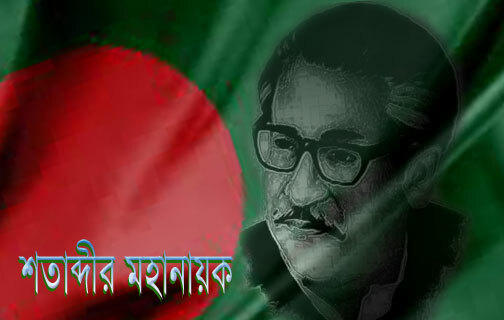 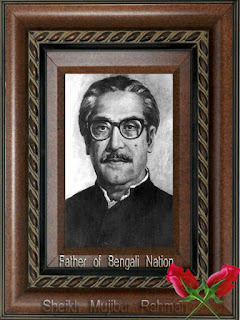 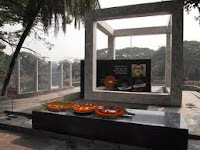 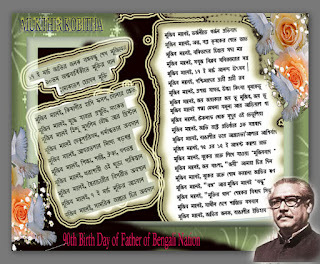 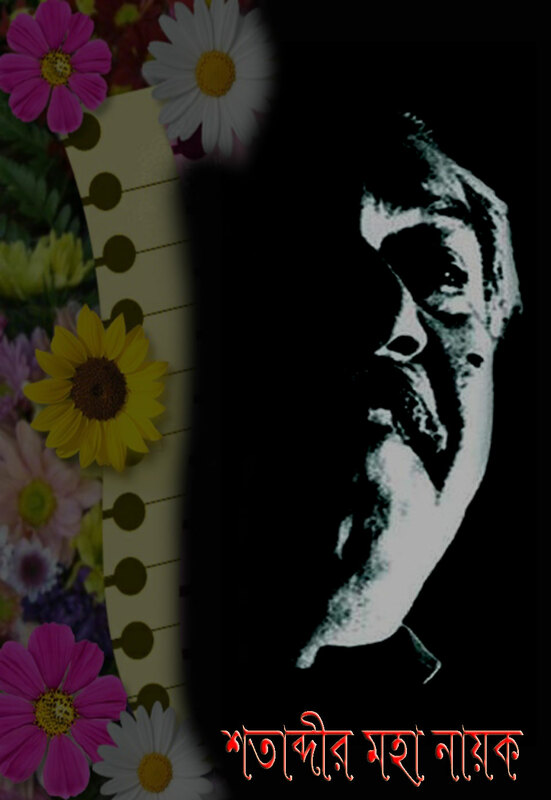 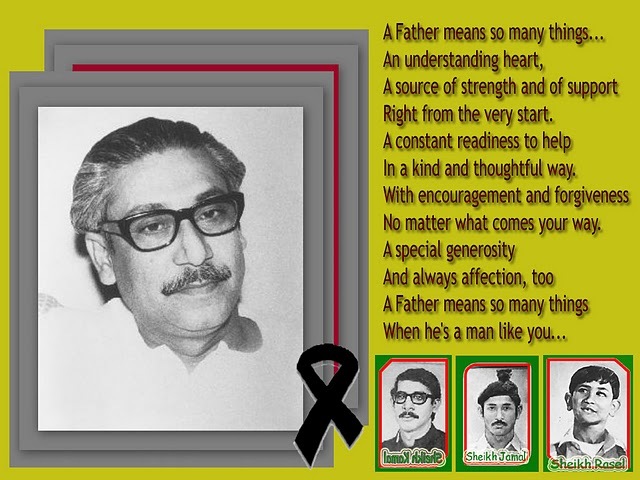 Sheikh Hasina is the Chairperson of "The Father of the Nation Bangabandhu Sheikh Mujibur Rahman Memorial Trust". 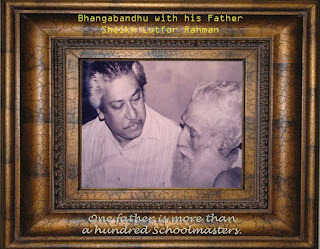 She has been helping a lot of poor boys and girls for their education. Prime Minister Sheikh Hasina, throughout her life has been a strong proponent of peace, freedom and democracy. 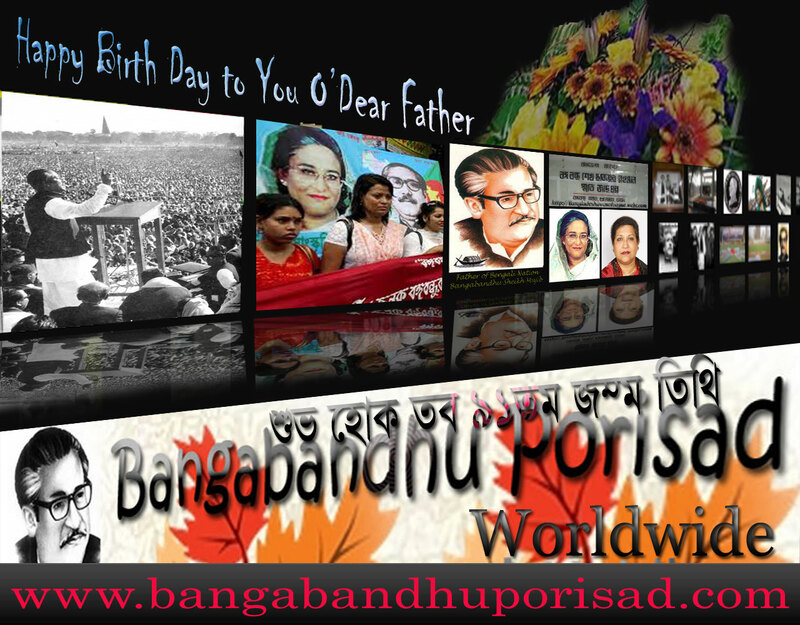 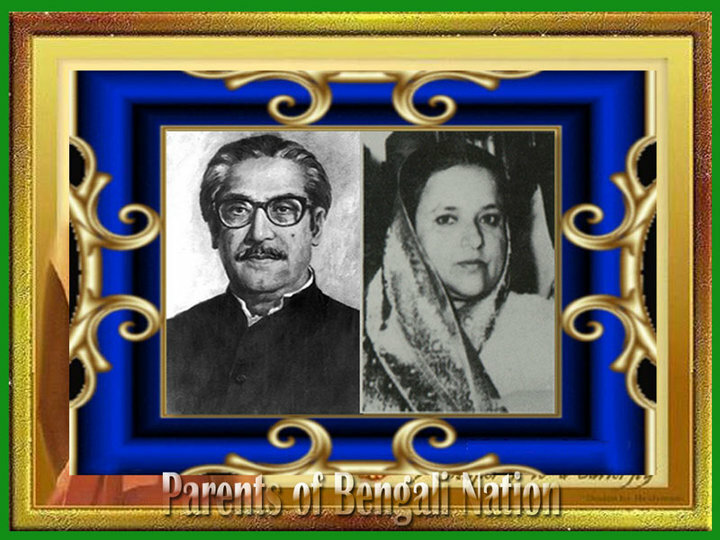 From an early age, inspired by the lofty ideals and love for the people of her father, Bangabandhu Sheikh Mujibur Rahman, the liberator of Bangladesh, she developed a strong sense of identity for the common people. She always spoke out against oppression and violation of human rights. 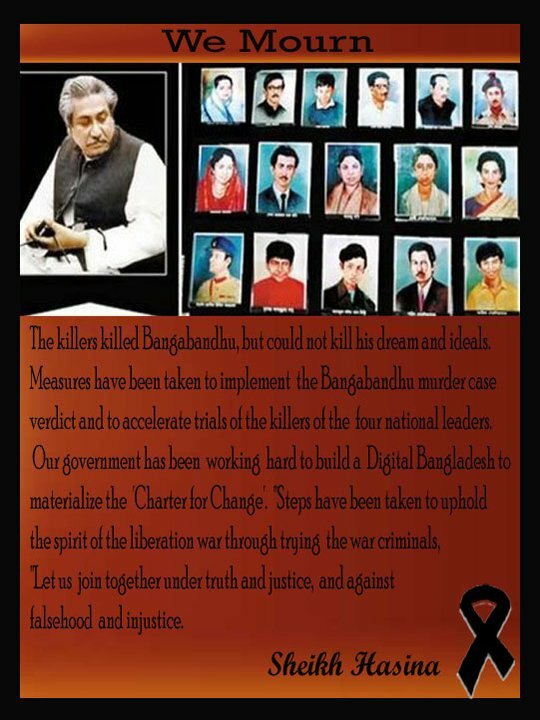 This commitment has hardened over the years, particularly when her parents, brothers and scores of relatives were brutally assassinated by the misguided members of the military in 1975 soon after the independence of Bangladesh. Her dedicated leadership also made possible a peace agreement in the Chittagong Hill Tracts, thereby solving the 23-year old insurgency in the Hill districts of Bangladesh. This peace accord brought an area inhabited by nearly 5 million people out of violence and into a time of peace and development. 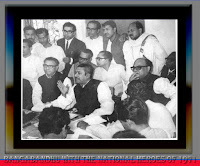 Though the international media has not given much prominence to this accord, it is uniquely remarkable because the peace accord benefited such a large number of people and the whole area has been brought under development programs following the complete surrender of arms by the insurgents. 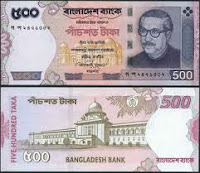 Prime Minister Hasina’s determination for the eradication of poverty, in particular through wide-ranging microcredit programmes, has been recognized world-wide. 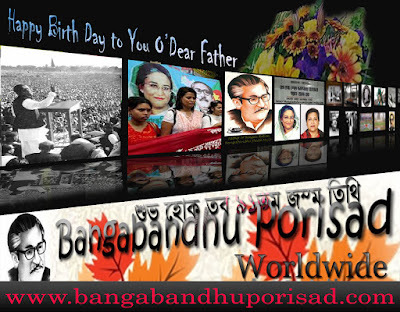 Her co-chairpersonship of the Microcredit Summit in February 1997 which resolved to bring 100 million families of the world out of poverty by 2005 focused world attention to her strong commitment to the eradication of poverty and enlistment of the poorest of the poor. 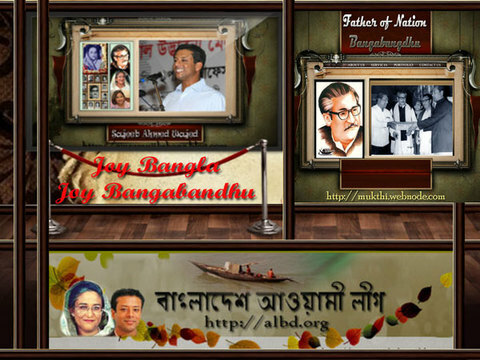 She has been a champion of microcredit by spreading the message in major international forums. 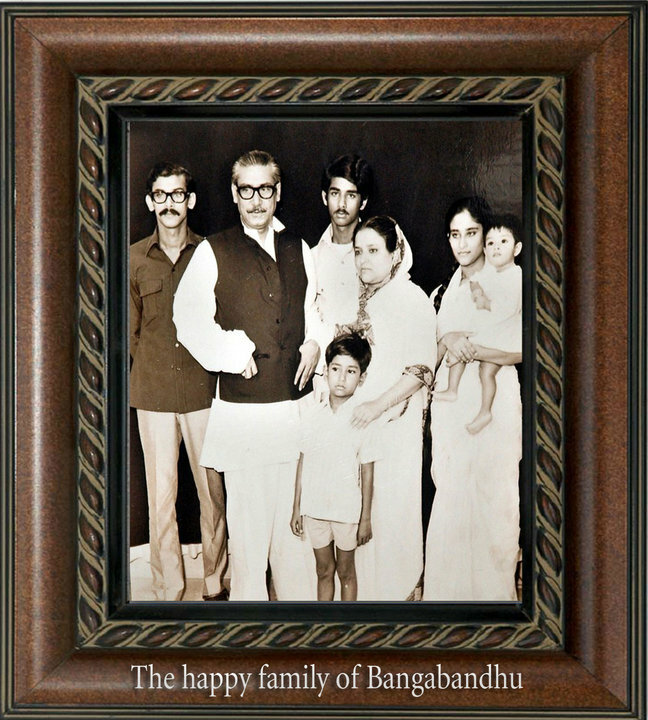 Her leadership led to the adoption for the first time by UN General Assembly a far-reaching resolution on the role of microcredit in the eradication of poverty. Along with poverty eradication, she has focused on the empowerment of women and has successfully completed legislation to ensure adequate representation of women in the local government bodies, leading to the election of more than 14,000 women to these bodies in 1997. 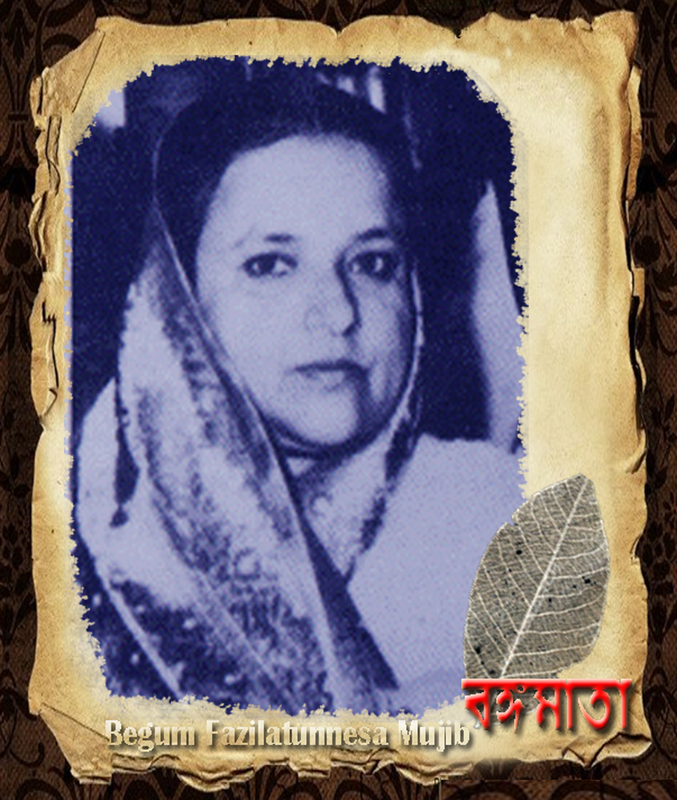 She has taken major initiatives to stop violence against women and children. She has also provided leadership in the field of education, particularly for the education of girls in her own country as well as advocating it for global support. Her government has greatly enhanced budgetary allocation for primary education focusing on girls’ education. 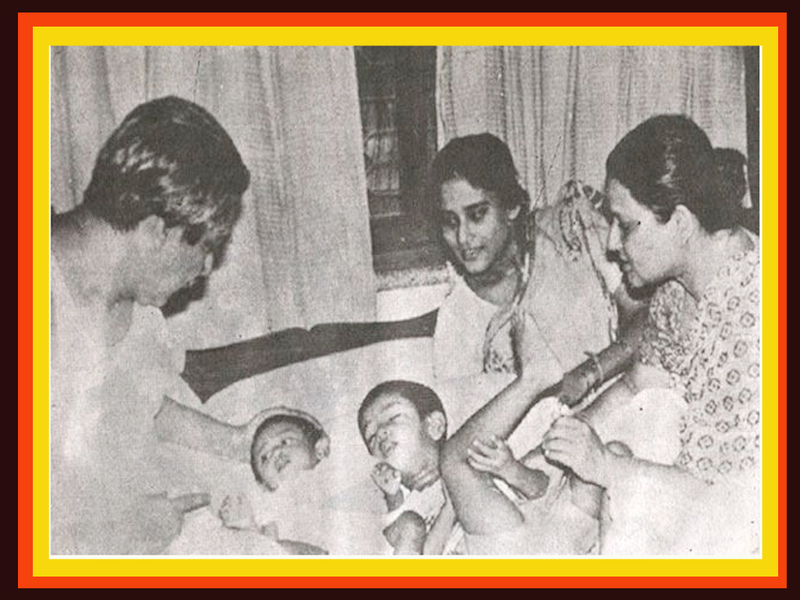 To improve the quality of life of the people of Bangladesh, Prime Minister Sheikh Hasina has particularly focused on human development, paying special attention to healthcare, family planning, nutrition, women’s rights and survival and development of children. 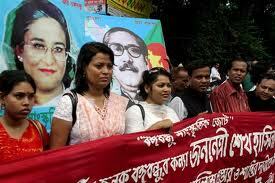 At the UN and other forums, she has been a major voice in support of the cause of children and their rights. 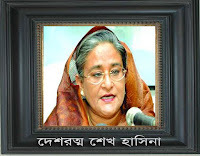 § Sheikh Hasina is the recipient of the UNESCO Houphouet-Boigny Peace Prize for 1998 for her role in bringing peace in the Chittagong Hill Tracts region of Bangladesh. 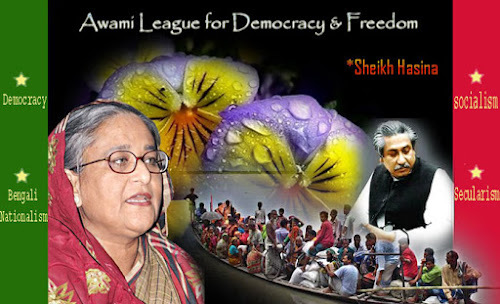 § Sheikh Hasina has been awarded the Mahatma Gandhi Award for 1998 (Oslo, Norway) for her contribution towards promotion of communal understanding, non-violence, religious harmony and growth of grassroots democracy in Bangladesh. 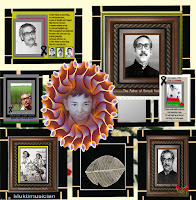 § She has been awarded 1999 CERES Medal for contribution to the agriculture development by the Food and Agriculture Organization of the United Nations, Rome. 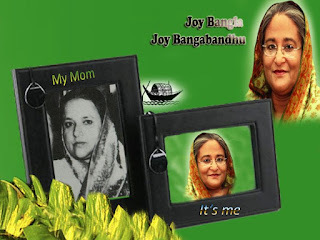 § She is the winner of the 1999 Pearl S. Buck Award for "your vision, your courage and your achievements in political, economic and humanitarian spheres capture the spirit of the award and of the woman who inspired it." 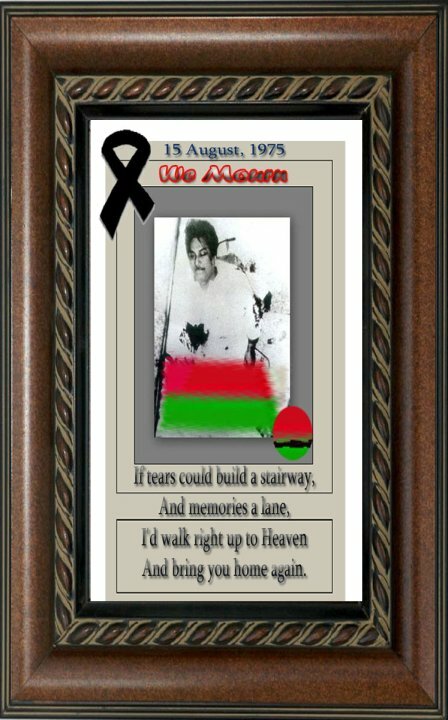 § She has been awarded honorary Doctor of Liberal Arts by the University of Alberta Dundee in the United Kingdom in October 1997. 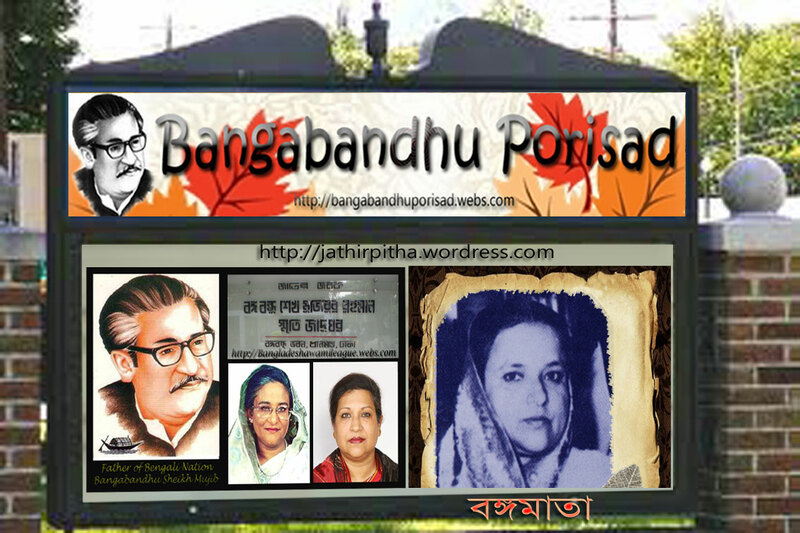 § She has been conferred honorary Doctor of Laws by the Boston University in the United States and the Waseda University of Japan. 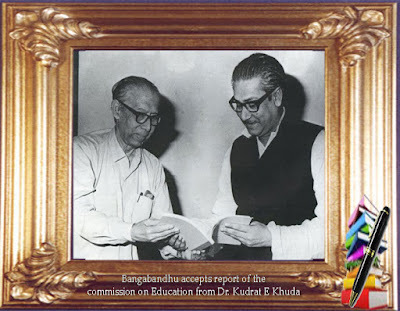 § She has been conferred the degree of Desikottama (Doctor of Literature) by the Visva-Bharati University, India founded by Nobel Laureate Rabindranath Tagore. 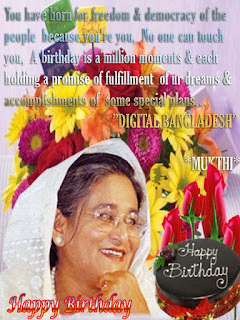 § She has been conferred honorary Doctor of Laws by the Australian National University in October 1999. § Prime Minister Sheikh Hasina has been conferred honorary Doctor of Laws by Dhaka University in December 1999. § She has been conferred honorary Doctor of Laws by the Catholic University of Brussels in February 2000. 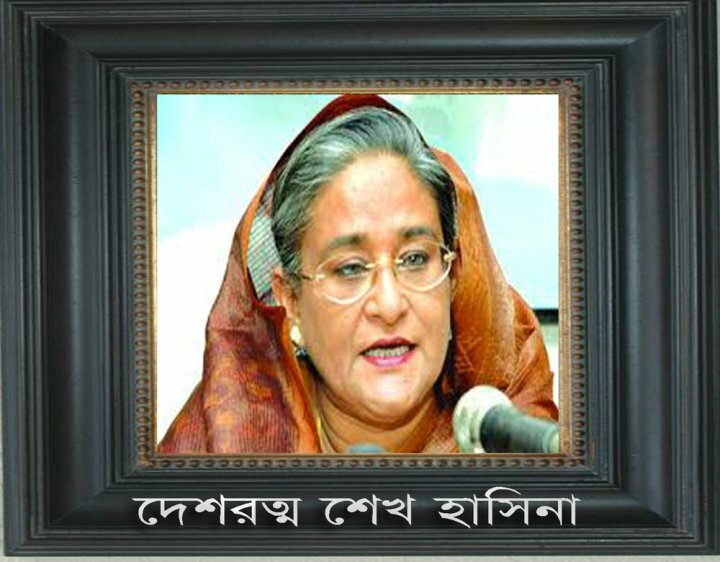 § Prime Minister Sheikh Hasina has been conferred by the honorary Doctor of Humane Letters for her contribution to world peace and development by the University of Bridgeport, Connecticut in the United States on 5 September 2000. 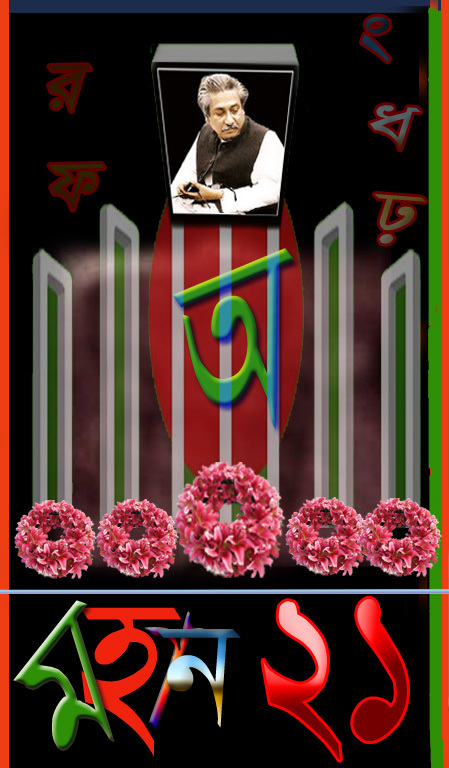 Under her leadership her party Bangladesh Awami League led grand alliance to win a landslide victory in the 9th Parliament Election on December 29, 2008 with 262 seats out of 299 in the National Parliament. 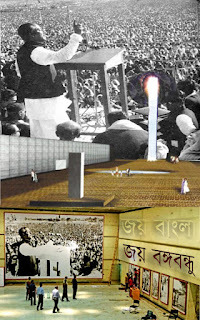 Sheikh Hasina took oath as Prime Minister of Bangladesh (2nd term) at a ceremony held at Banghabhaban on January 06, 2009. Sayed Ashraful Islam is a Bangladeshi politician and currently the general secretary of the Bangladesh Awami League. 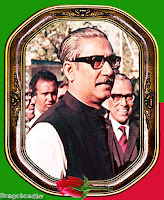 He is also the current LGRD minister of Bangladesh. 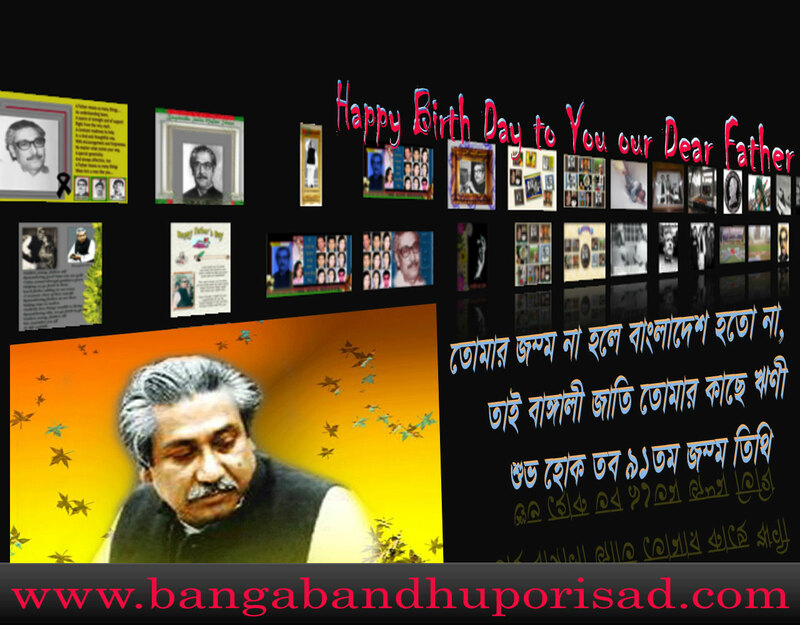 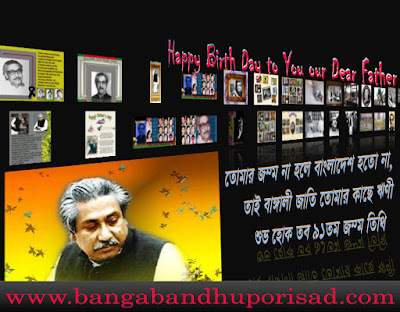 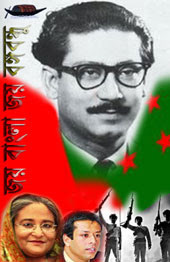 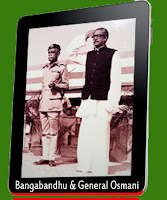 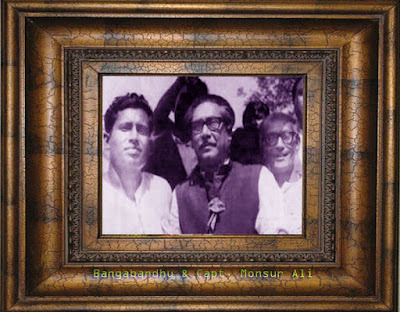 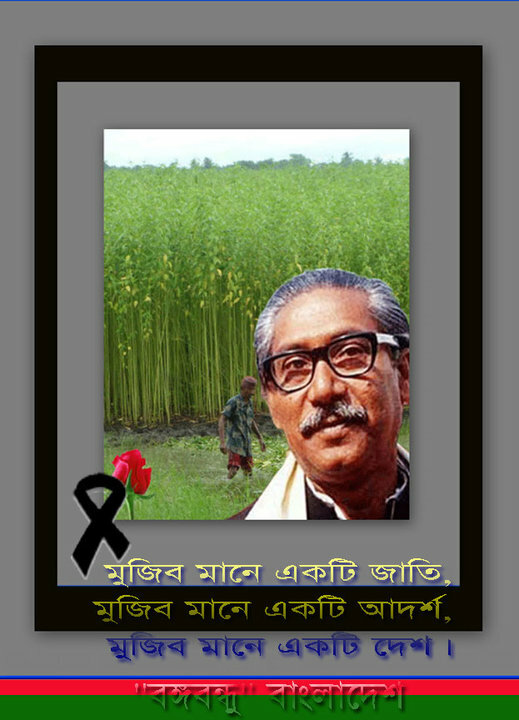 Ashraful was a successful freedom fighter during 1971 libaration war. He is the son of Bangladesh's leading independence leader Syed Nazrul Islam who was acting president during the liberation war. 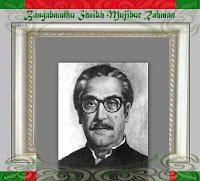 Ahraful is an MA and is a businessman by profession. 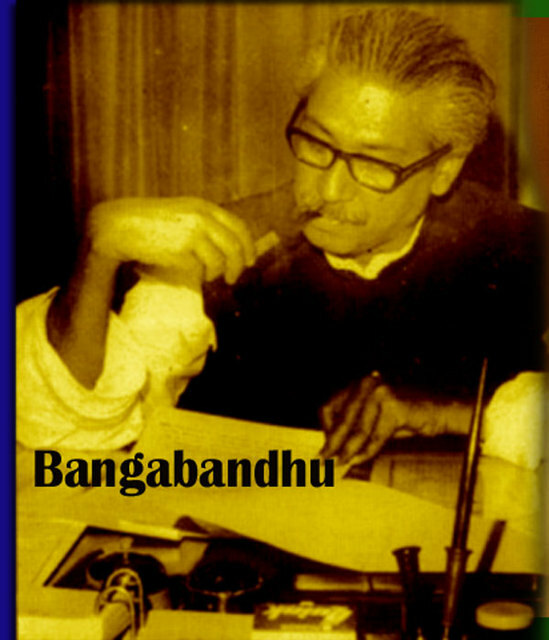 He was involved in politics from the student life. 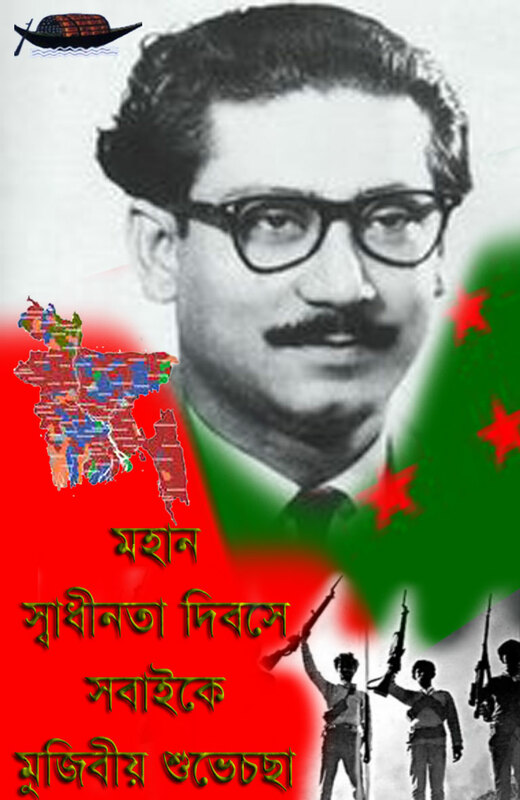 He became the general secretary of greater Mymensingh district Chhatra League and assistant publicity secretary of the central unit. 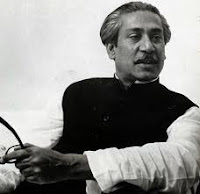 He also worked as the acting general secretary of Awami League (AL) after the arrest of its general secretary Abdul Jalil. Now he is working as the spokesman of Awami League. 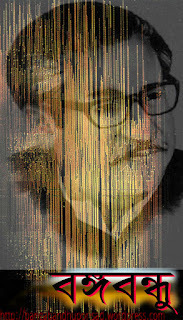 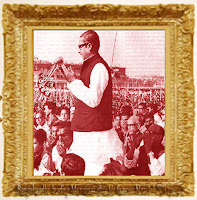 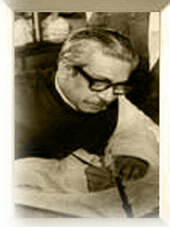 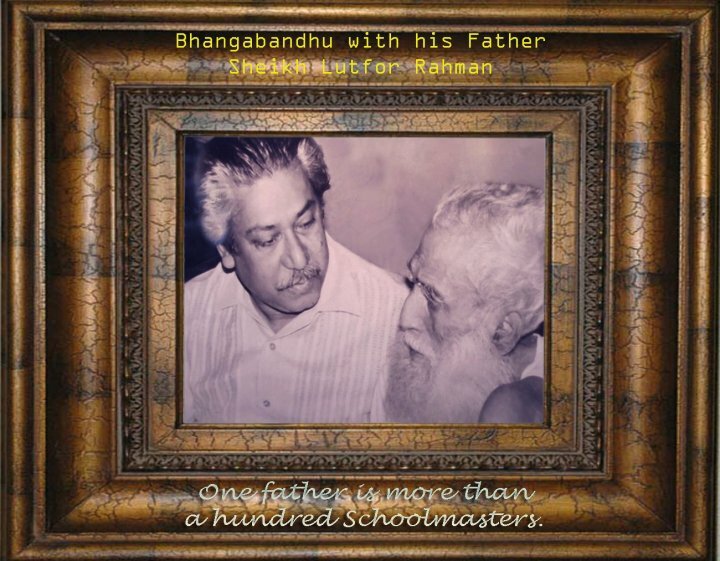 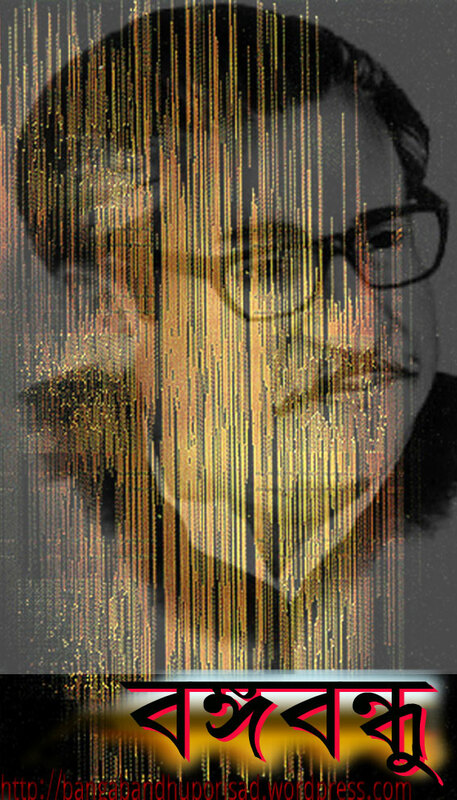 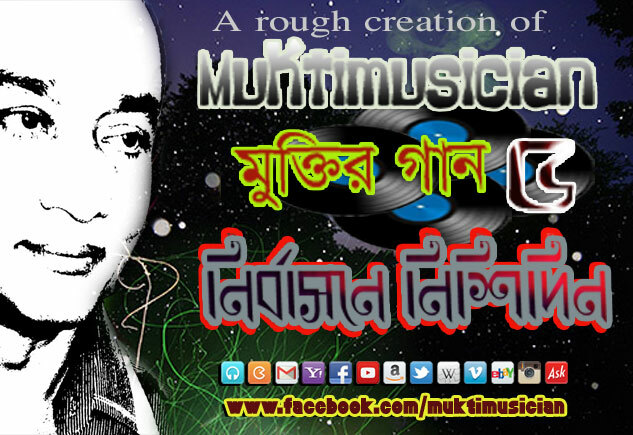 He is the son of Sayed Nazrul Islam, acting president of the then Mujibnagar government in 1971. 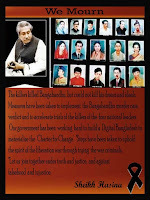 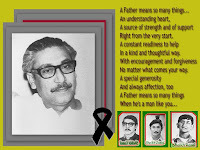 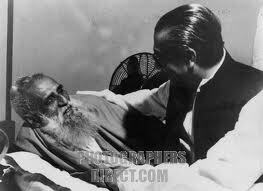 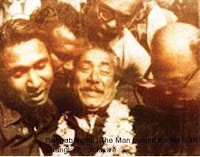 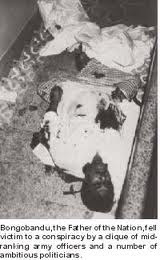 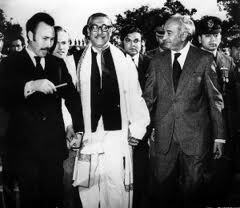 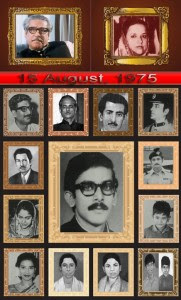 Ashraful went to the United Kingdom after the killing of his father in prison along with three other national leaders in 1975. 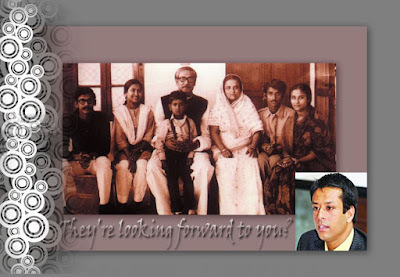 He came back to Bangladesh in 1996 and was elected lawmaker from Kishoreganj Sadar in the 7th national elections. 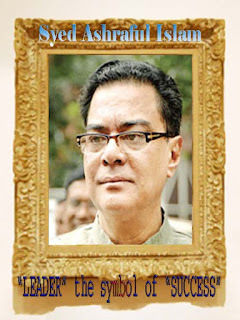 He was elected a lawmaker in the 2001 election too. He worked as a member of the parliamentary standing committee on foreign ministry. 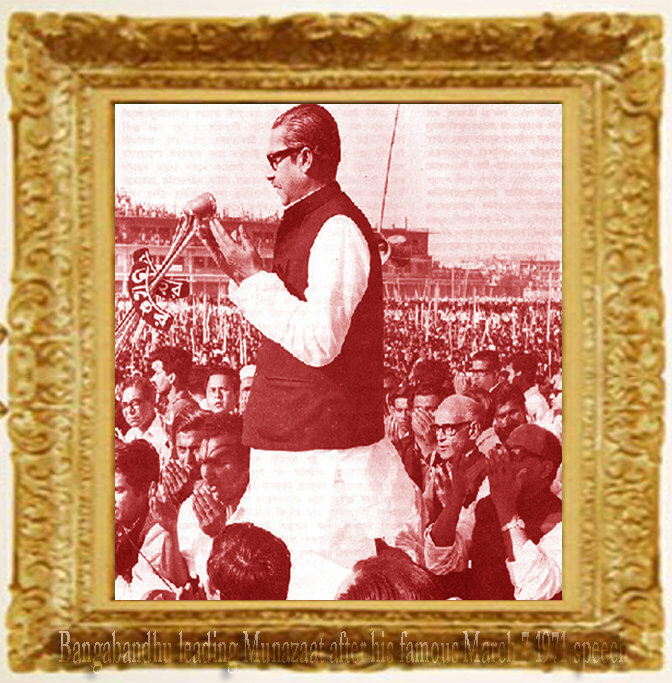 His electoral pledges include building up developed road and rail link from Dhaka to Kishoreganj. 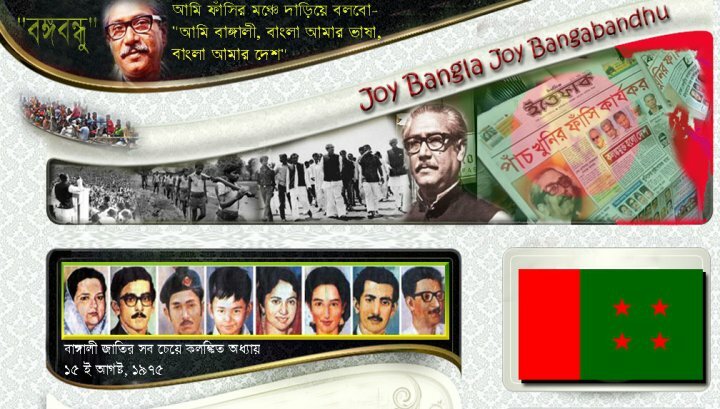 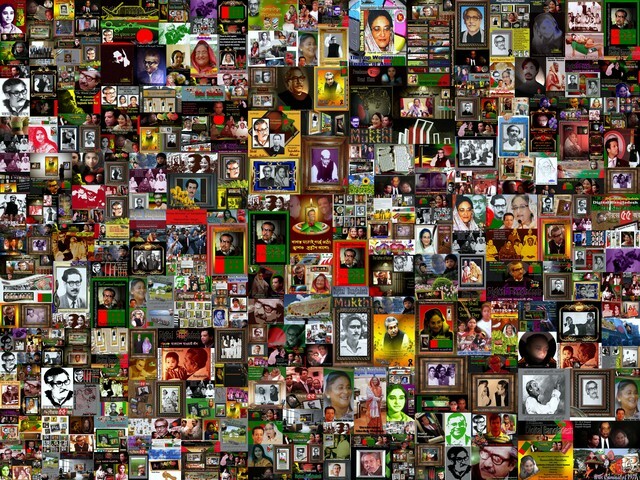 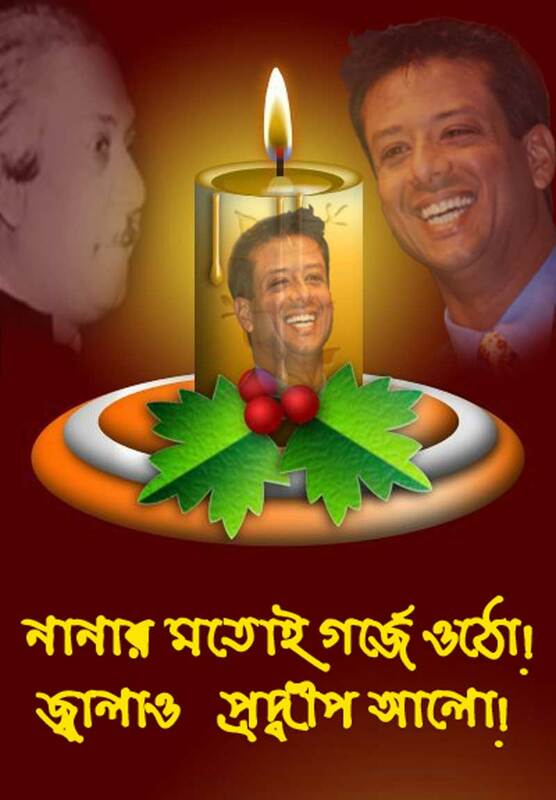 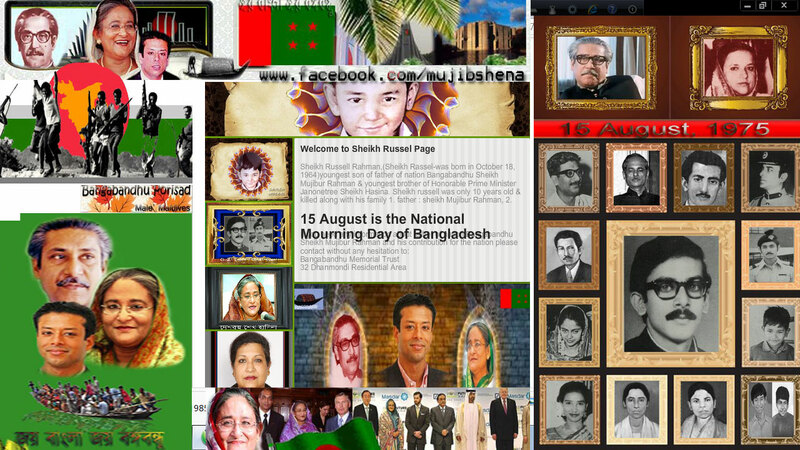 This is the largest online community of Sajeeb Wazed Joy and the credit also goes to the members. 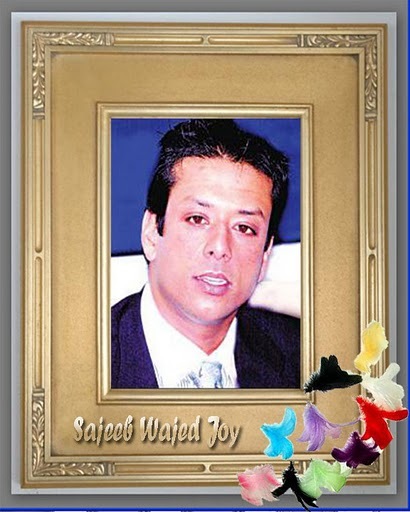 Sajeeb Wazed Joy was born in 1971 during the Bangladesh Liberation War to the eminent nuclear scientist Late Dr. M. A. Wazed Miah and Awami League President Sheikh Hasina Wazed. 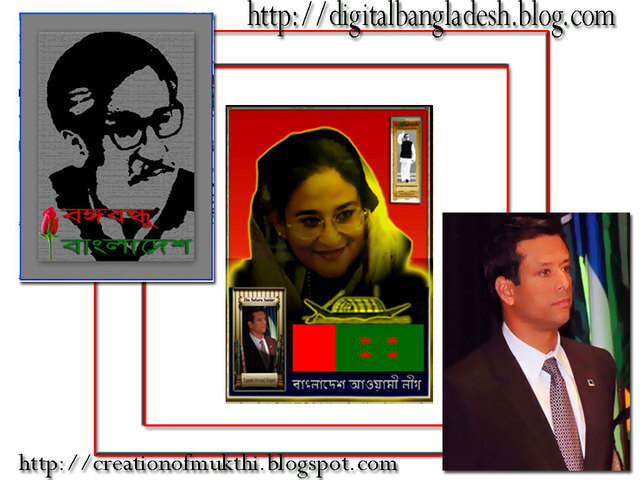 Sajeeb Wazed is an IT professional. 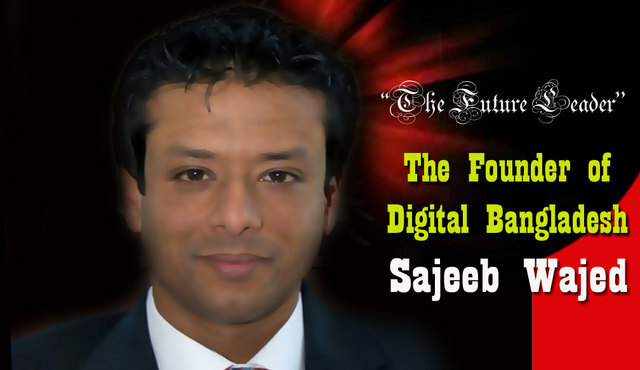 He is a graduate of St. Joseph's College, an affiliate of Bangalore University and the University of Texas in Arlington, Texas with a Bachelor of Science in Computer Engineering. 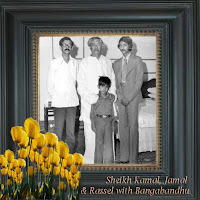 Now he is studying Masters in Public Administration at the John F. Kennedy School of Government at Harvard University. 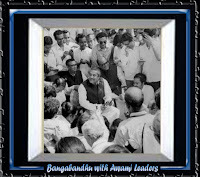 He is involved with different social and cultural activities. A number of Articles writen by him has been published in different international media including Prestigious Harvard International Review. 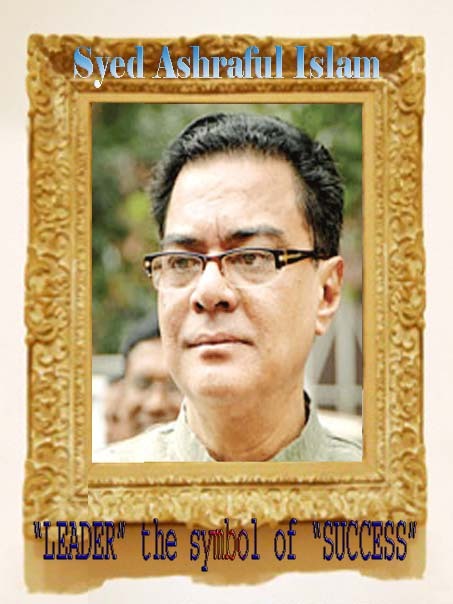 He is also an Advisor to Prime Minister Sheikh Hasina. 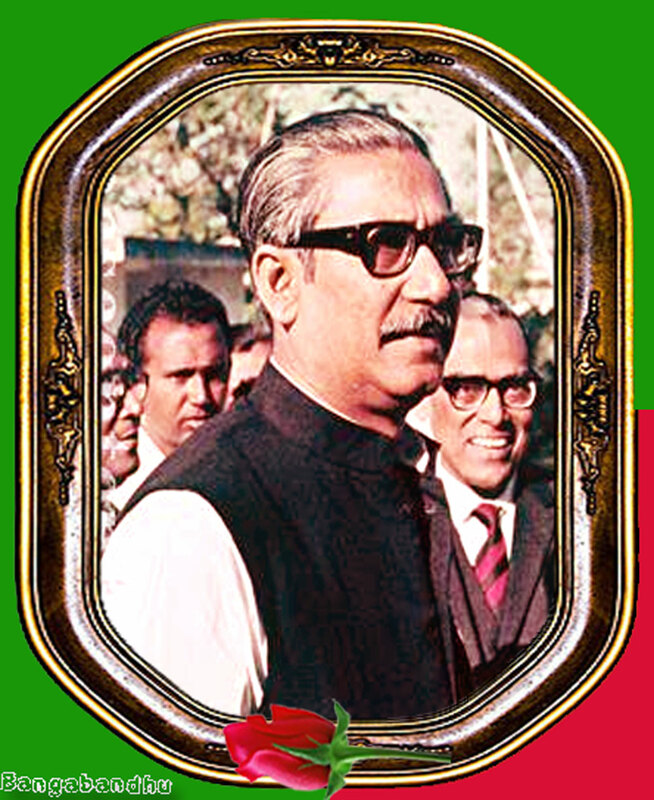 He has been a key negotiators for Bangladesh Awami League on ´the restoration of democracy in Bangladesh with the former interim government. Sajeeb Wazed Joy is the first Bangladeshi who has been selected as one of 250 Young Global Leaders by the World Economic Forum.